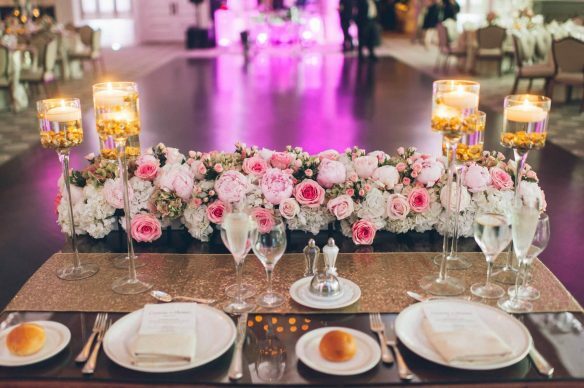 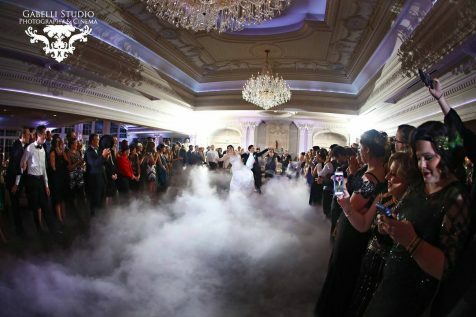 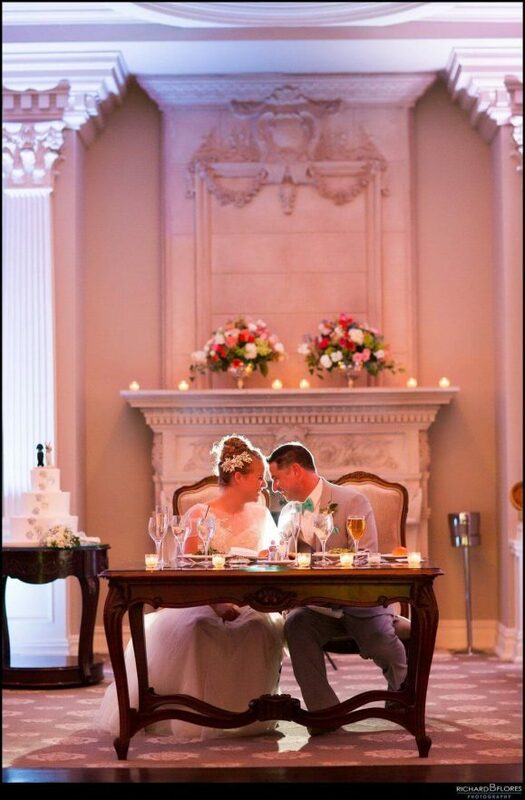 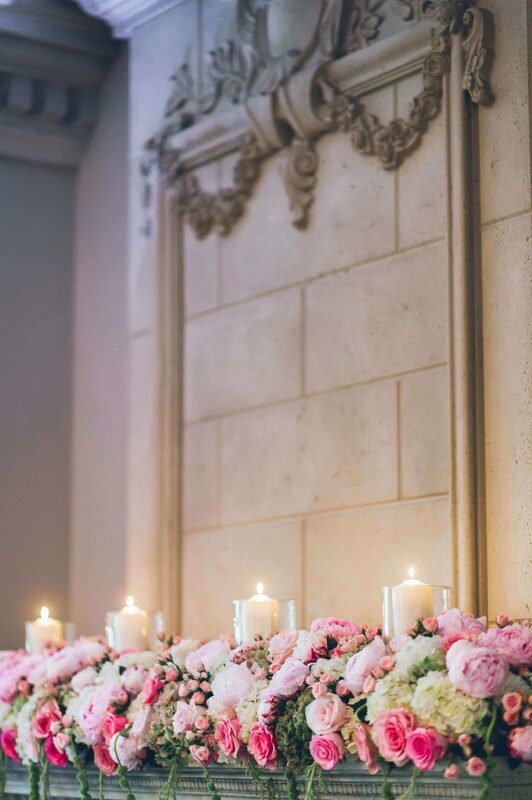 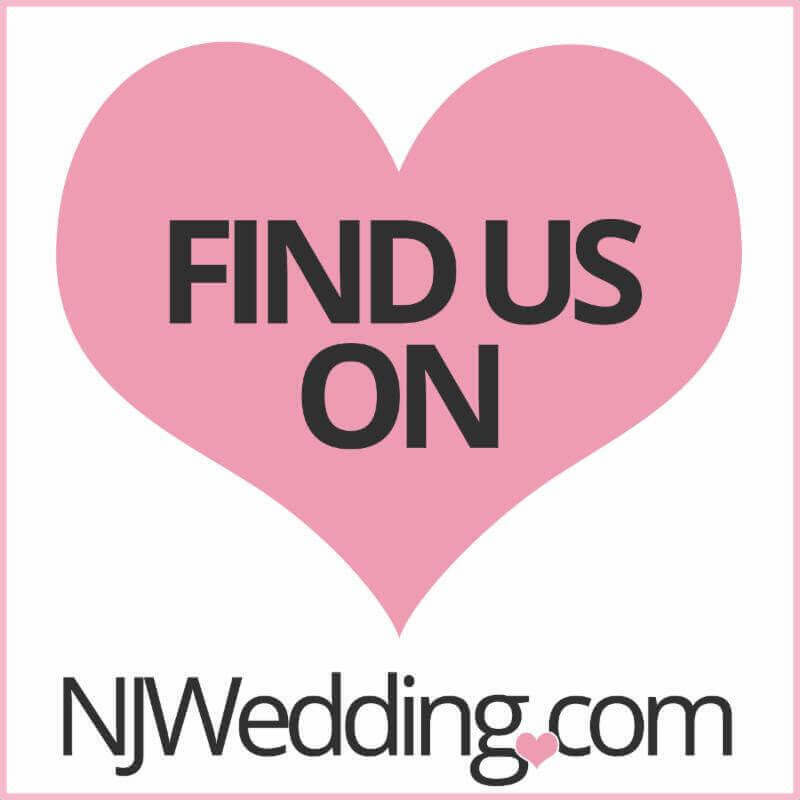 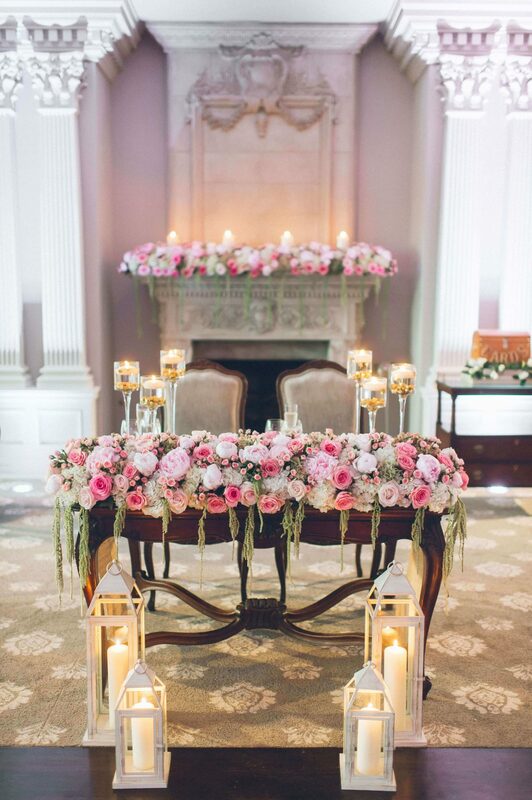 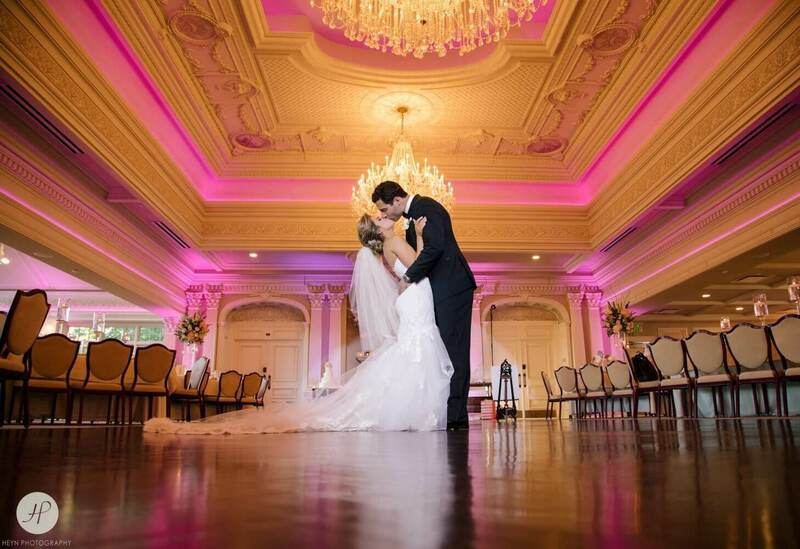 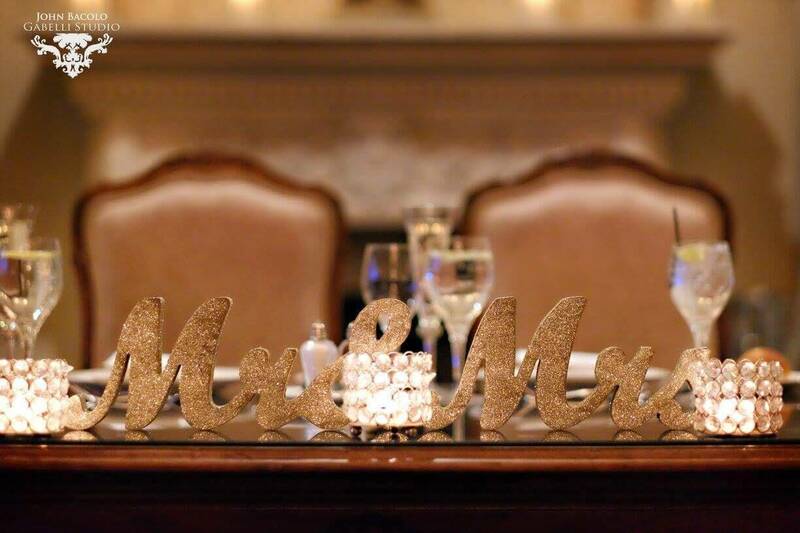 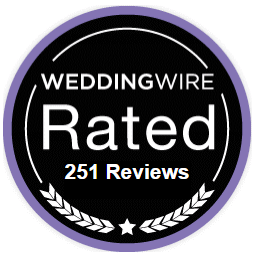 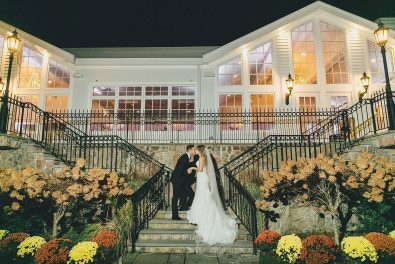 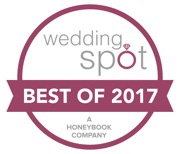 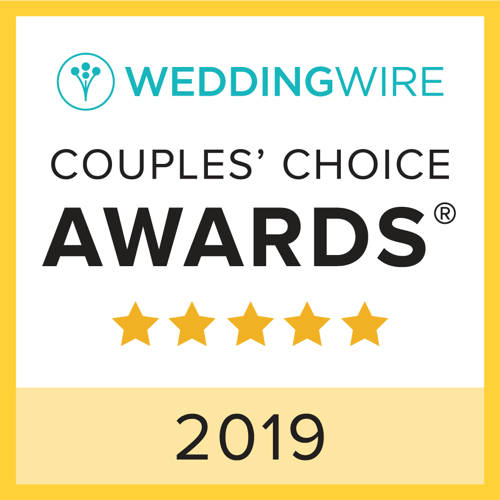 Rustic, rich, and romantic, our wedding estate has been voted a top New Jersey venue for years. 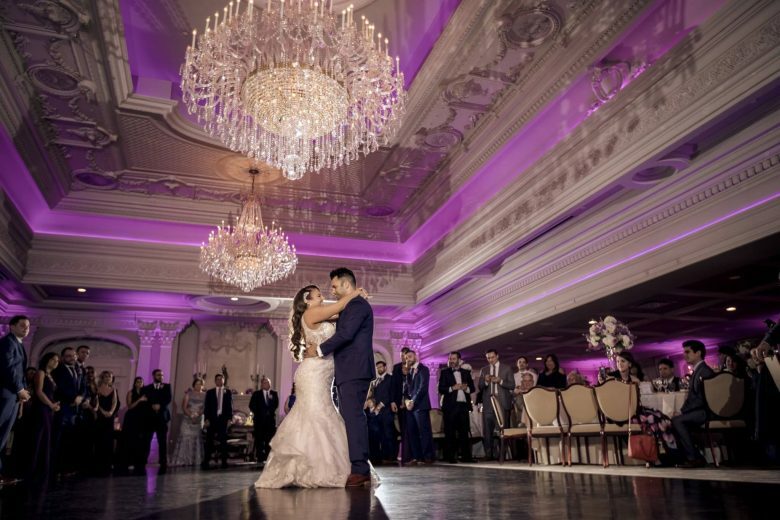 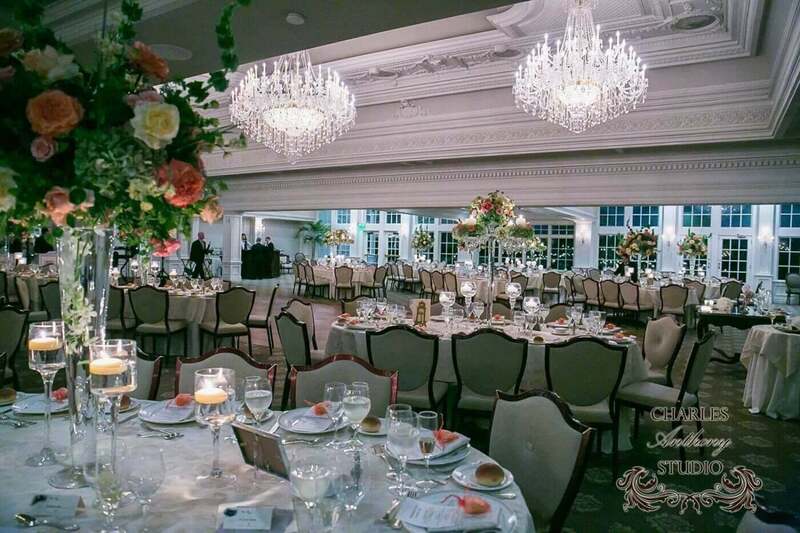 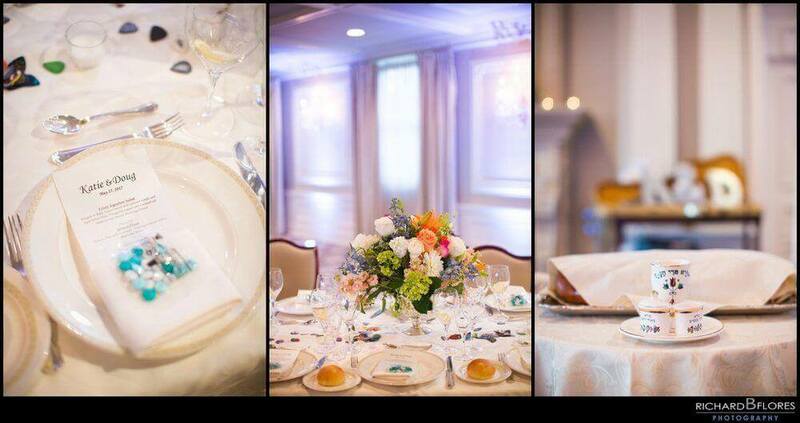 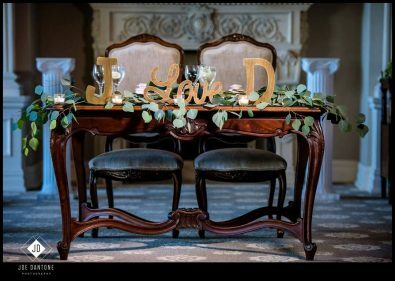 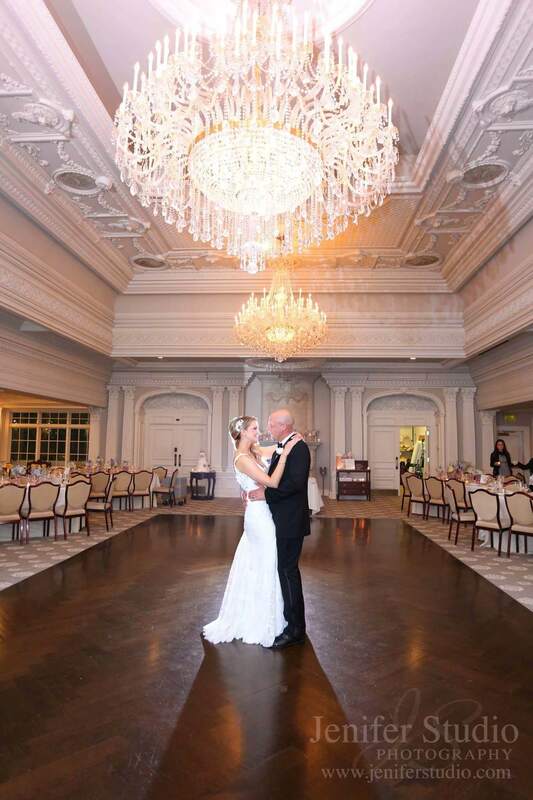 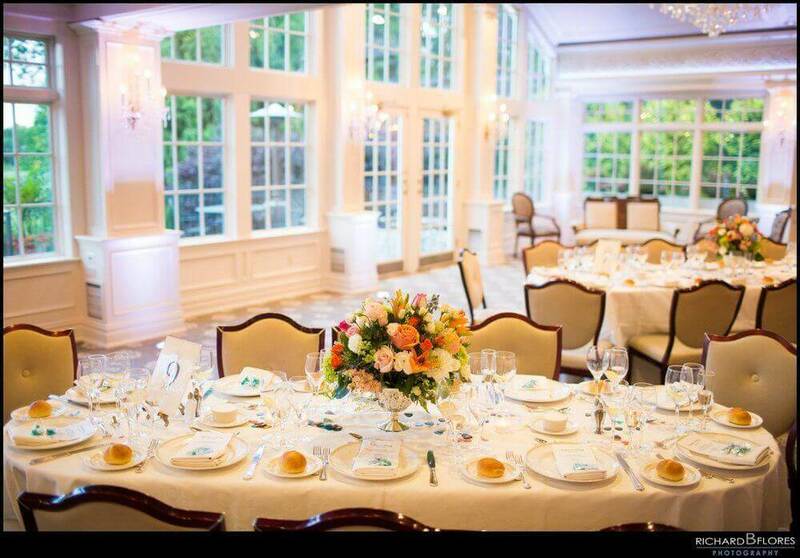 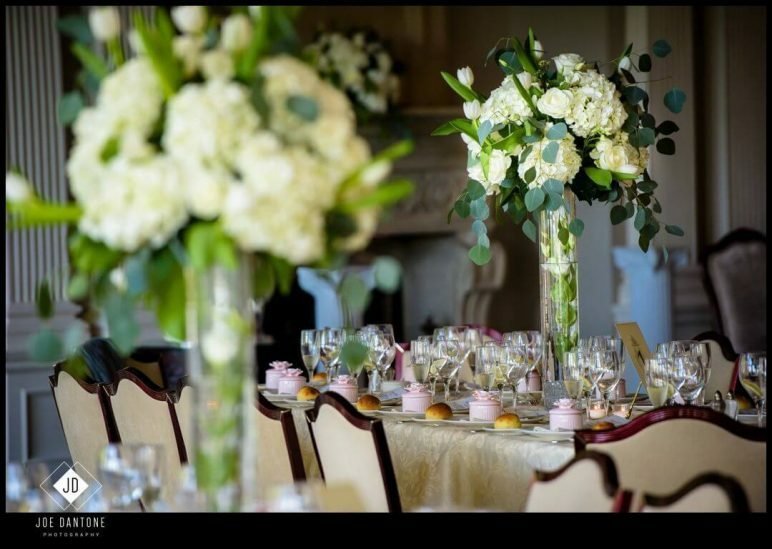 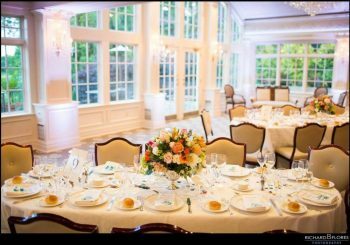 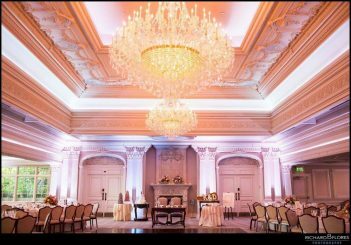 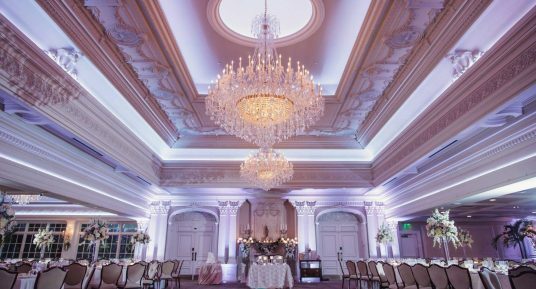 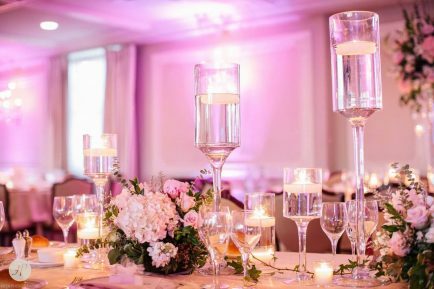 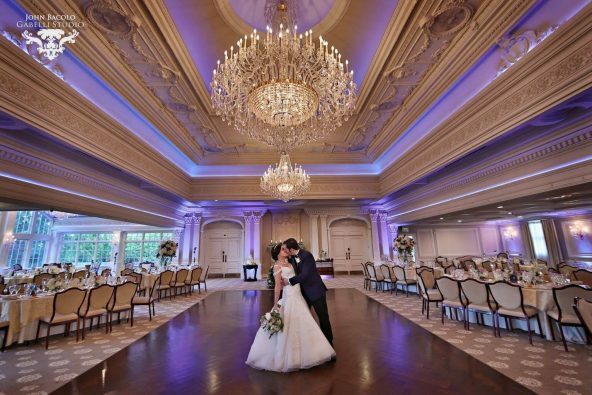 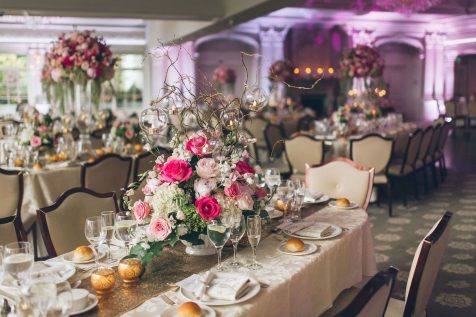 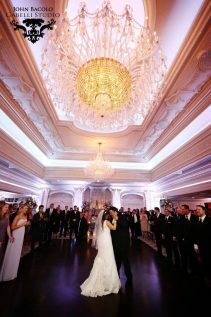 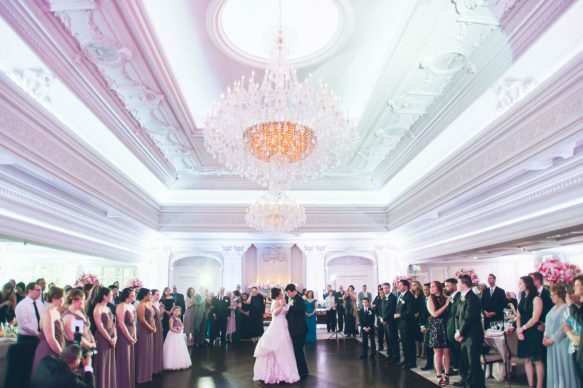 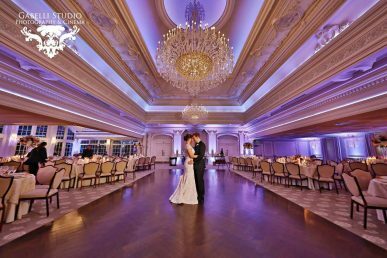 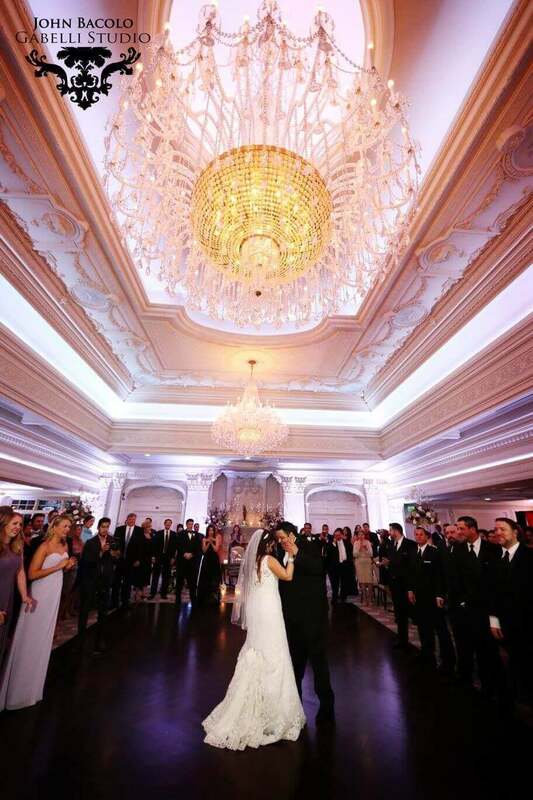 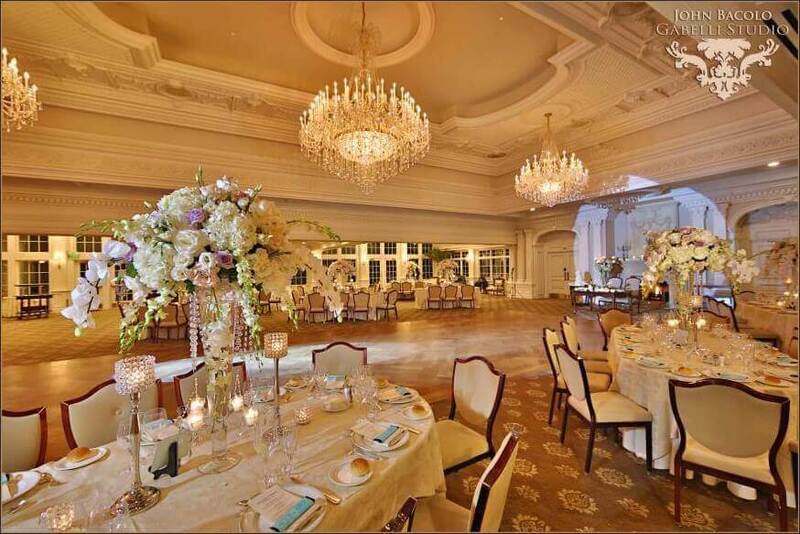 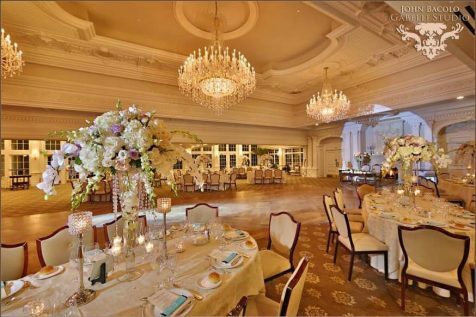 Experience our unique ballroom, set up with stunning chandeliers and large windows to provide the perfect view of our historic gardens. 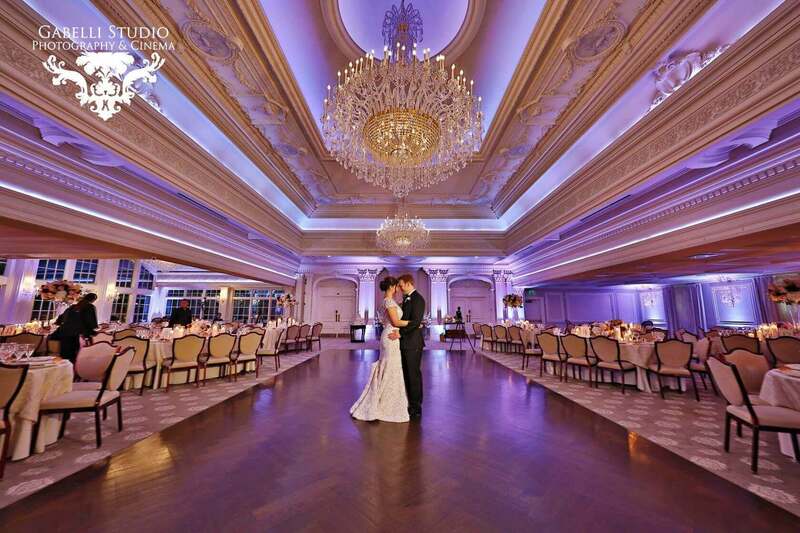 Dance and eat the night away with your loved ones.